Hello bloggers and internet users out there! I haven’t blogged in a while, mostly because I’m no longer in Hong Kong, 😦 so this sort of feels weird. I miss it though. Anywho, the point of this post is to literally BEG for your votes! I entered a TOMS contest to win a chance to go on a Giving Trip (please vote here), and I would really appreciate your vote and any other form of support (Facebook posts, Tweets, articles, etc) so I can get into the top 50. TOMS gives shoes year round with their Giving Partners (humanitarian organizations). And several times throughout the year, they take employees and community members along on Giving Trips. During these trips, they help their Giving Partners place new shoes on the feet of kids. 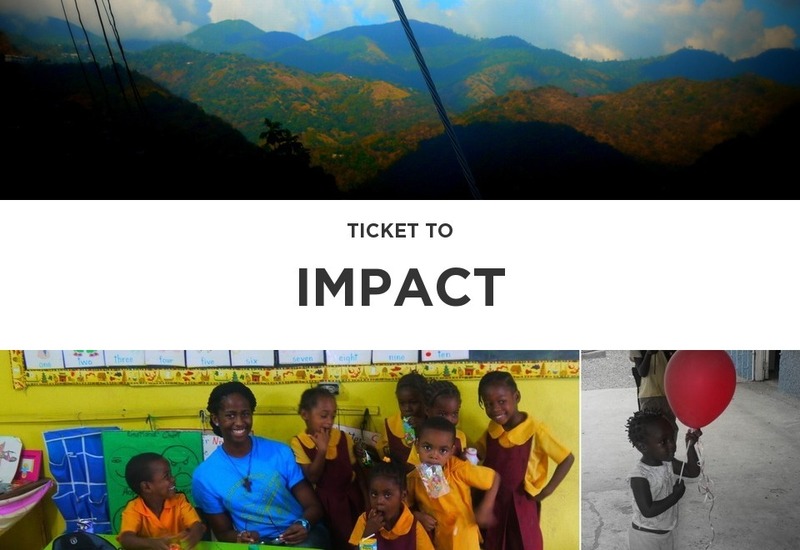 The trips also give everyone an opportunity to see firsthand the work that their Giving Partners do 12 months a year, integrating TOMS Shoes into larger programs to improve education and health. If I am chosen, I get to go on one of these Giving Trips and put free shoes on the feet of kids who NEED them. I have put the link to vote for my entry below. It takes SECONDS to vote. Please help me share this. It would mean a lot if I actually got chosen. Anyone can vote and you do not need a TOMS account to do so. People can vote multiple times using their TOMS, GMail, Facebook and Twitter accounts. THANK YOU SO MUCH! This entry was posted in Class, Food, Hong Kong, Nigeria, Service, Social Media, Travel, Uncategorized and tagged Community, contest, Giving, Hello!, HELP, Need, Service, Share, Shoes, Social Media, TicketToGive, TOMS, VOTE. Bookmark the permalink. 4 Responses to I NEED YOUR HELP! You should definitely share with us whether you won or not 😉 and your video. We miss you on the blogosphere!!! Good girl! Mama’s proud of you.